In the early years of World War II, Josef Stalin issued an order that made the Soviet Union the first country in the world to allow female pilots to fly in combat. Led by Marina Raskova, these three regiments, including the 588th Night Bomber Regiment — nicknamed the "night witches" — faced intense pressure and obstacles both in the sky and on the ground. Some of these young women perished in flames. Many of them were in their teens when they went to war. 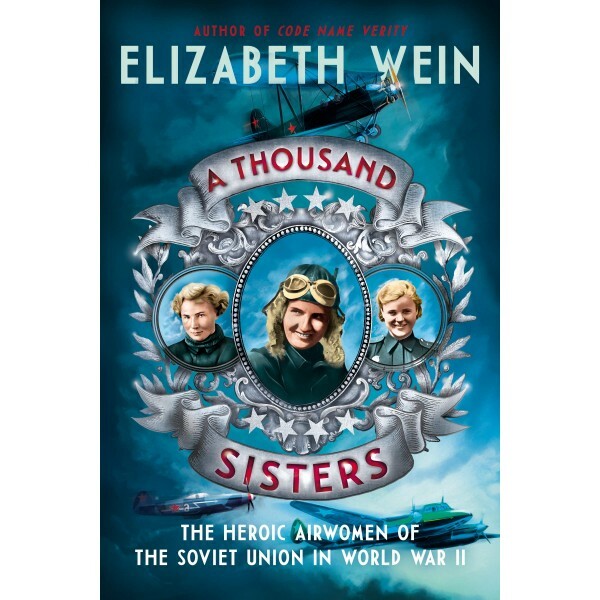 This is the story of Raskova's three regiments, women who enlisted and were deployed on the front lines of battle as navigators, pilots, and mechanics. It is the story of a thousand young women who wanted to take flight to defend their country, and the woman who brought them together in the sky. 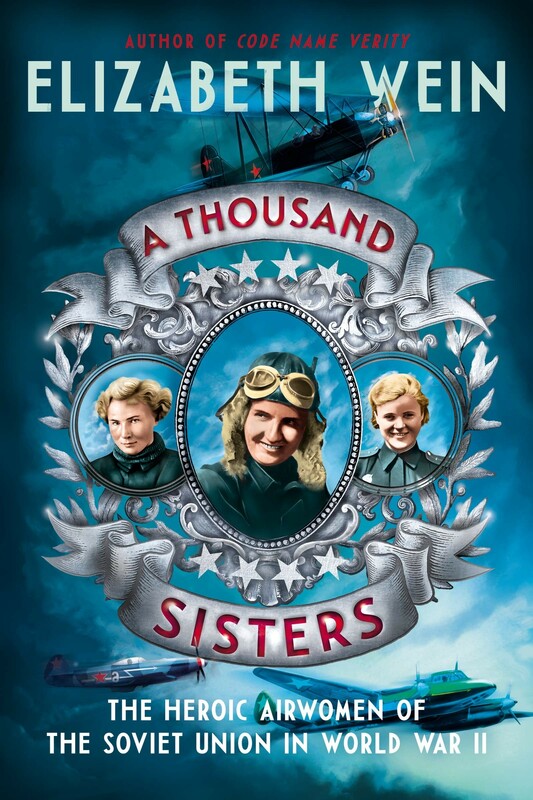 Packed with black-and-white photographs, fascinating sidebars, and thoroughly researched details from the author of Code Name Verity, A Thousand Sisters is the inspiring true story of a group of women who set out to change the world, and the sisterhood they formed even amid the destruction of war.